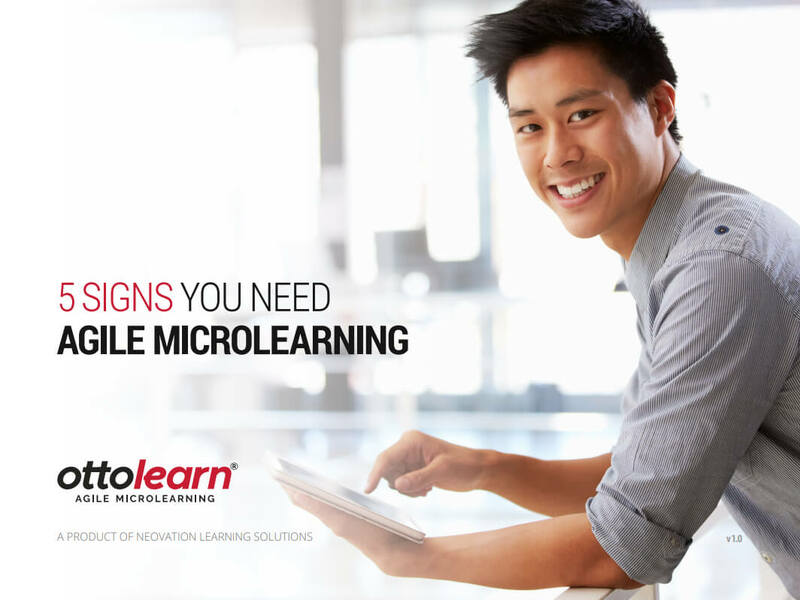 This guide walks through the top 5 signs that will help you determine if Agile Microlearning would benefit your organization. Agile Microlearning is the philosophy of efficiently developing and evolving your training content. But do you need it for YOUR organization? This guide will take you through the top 5 signs that say you do, and explain why you and your organization would benefit — why Agile Microlearning is the answer you're looking for. Determine if Agile Microlearning is right for you.